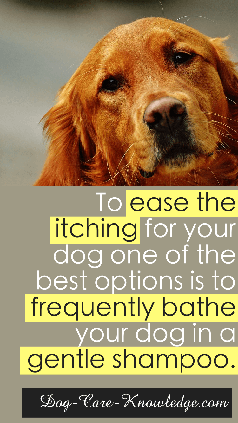 This highly concentrated shampoo (32:1) is a great choice for dogs that suffer from allergies, have sensitive skin, or just require a weekly bath. This shampoo is great for dogs that can't tolerate most shampoos as it cleans the skin and coat without causing allergic reactions leaving a beautiful sheen. Click the button below to add the Hypo "Aloe" Genic Shampoo to your wish list.